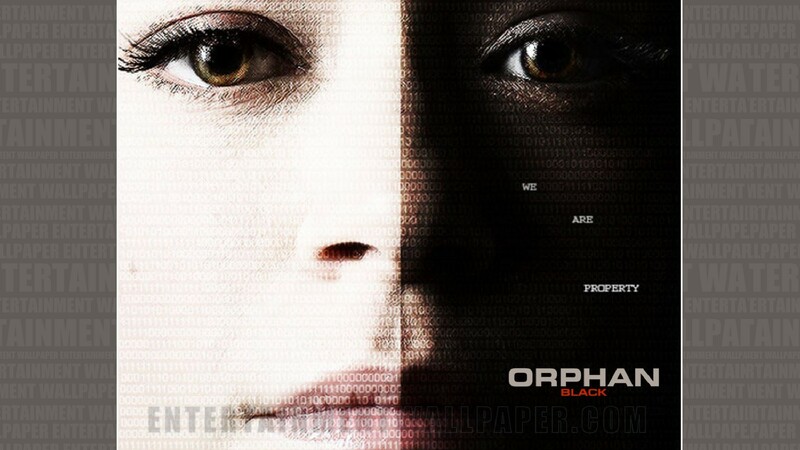 Orphan Black দেওয়ালপত্র. . HD Wallpaper and background images in the অর্ফ্যান ব্ল্যাক club tagged: photo entertainmentwallpaper orphan black. This অর্ফ্যান ব্ল্যাক wallpaper contains ফোয়ারা.